Here at Manual we’re about conscious consumerism—but when the holes in that once white tee become too much to handle and you need something a little more acceptable for social situations—it’s good to let loose. 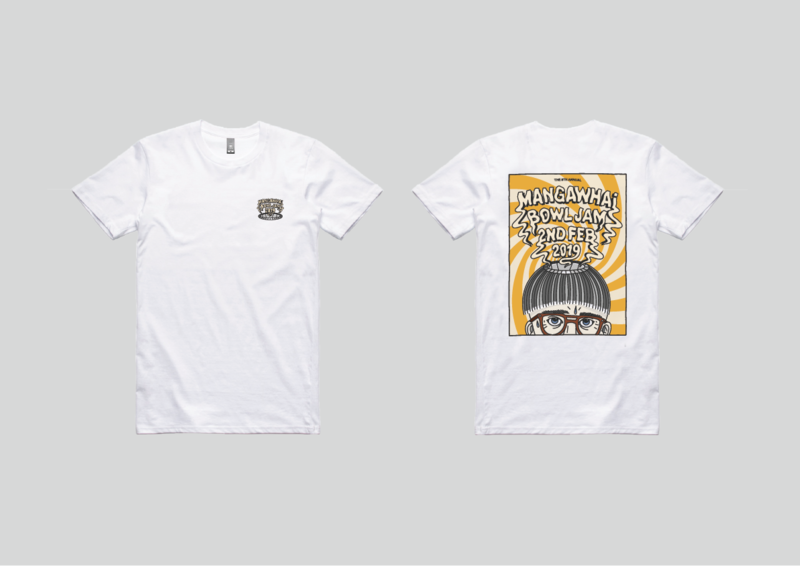 Introducing the 2019 Mangawhai Bowl Jam T-Shirt. The answer to all your problems. Buy one here. Half a dozen Kiwis, one dingo and heaps of pies – in other words, an adidas skate trip to Auckland featuring Lenard Tejada, LP Nuku, Ryan Wilson, Tom Snape, and Jae Overton.